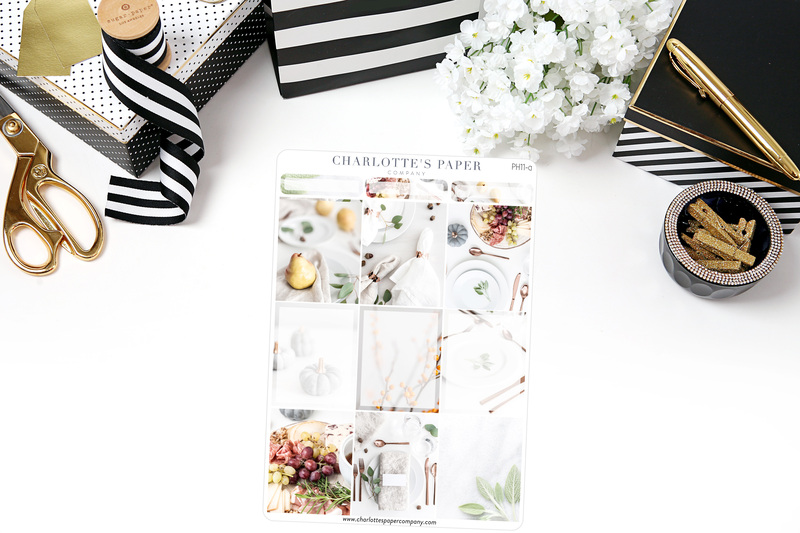 Enjoy the dreamy sophistication of fine dining and wholesome organics arranged in an elegant but contrasting, nature-inspired theme. 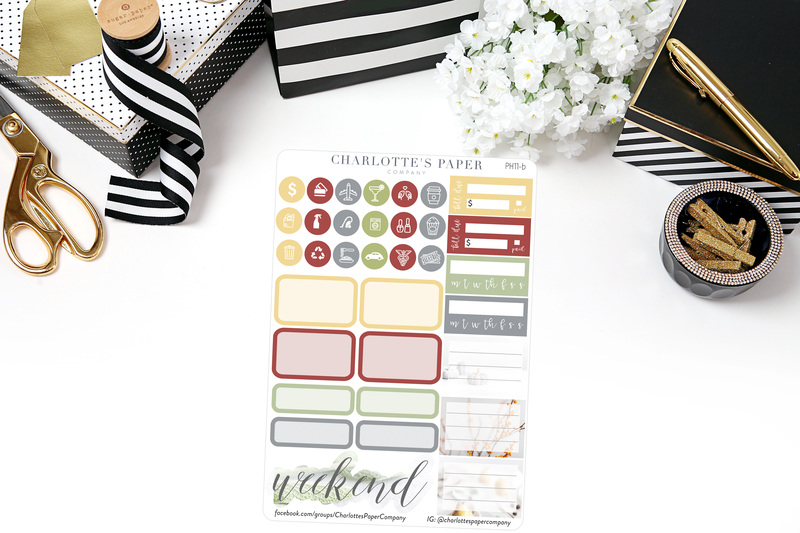 List and note boxes make it easy to keep track of information while convenient functional stickers allow you to set reminders in an instant that can be read at a glance. 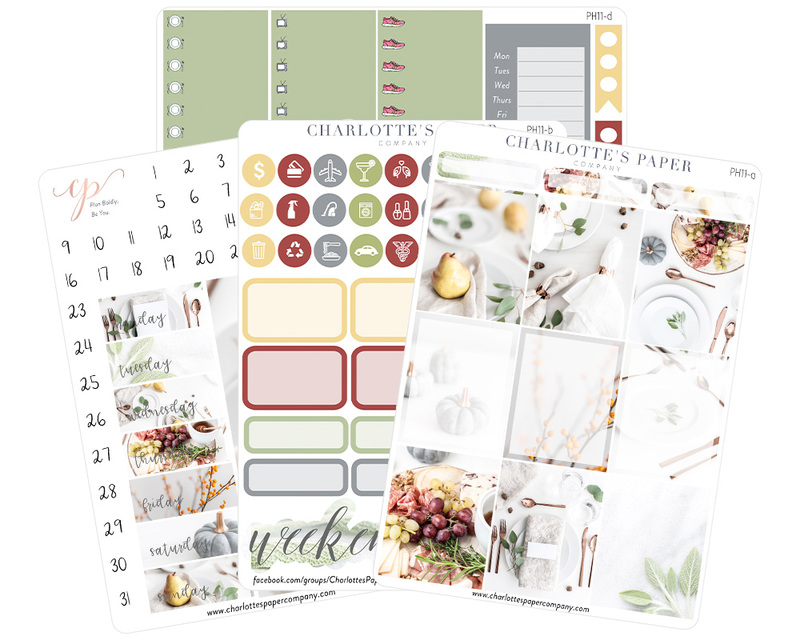 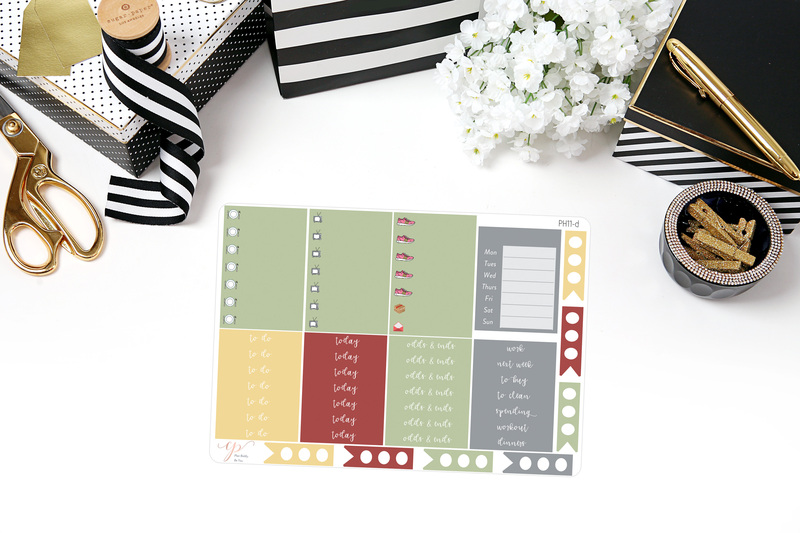 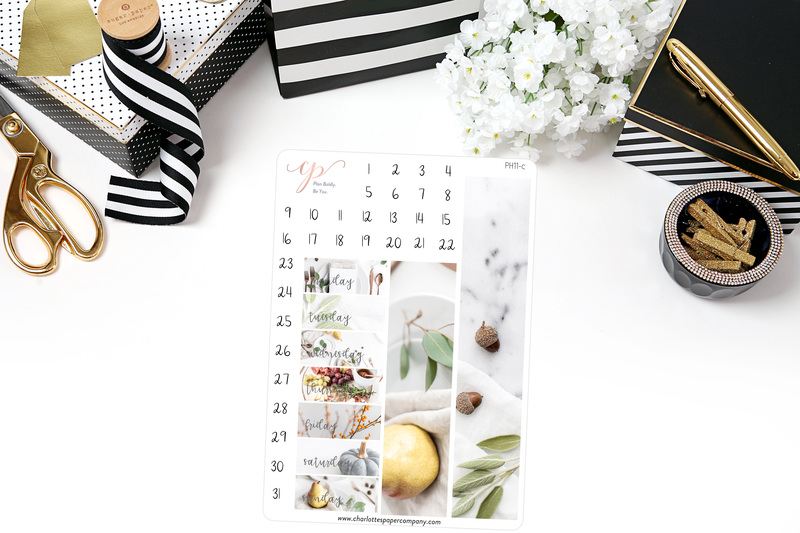 You’ll get four full pages of stickers to make your planning fun and easy.